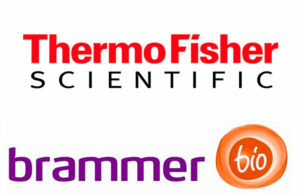 The post Thermo Fisher to drop $1.7B on gene therapy maker Brammer Bio appeared first on MassDevice. The post NE Ohio biomedical industry investments on the rise appeared first on MassDevice. 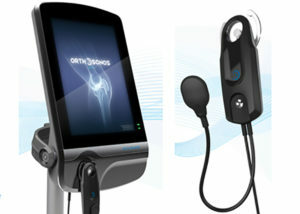 The post Bruin Biometrics lands second SBIR award for ortho device appeared first on MassDevice. Shire (NSDQ:SHPG) said this week that it is collaborating with Rani Therapeutics to combine the company’s Rani Pill technology for the delivery of factor VIII therapy in patients with hemophilia A. According to the terms of the deal, Shire has the exclusive option to negotiate a license to develop and commercialize the technology as a delivery mechanism for FVIII therapy after the companies conduct feasibility studies. Shire also made an equity investment into Rani Therapeutics as part of the collaboration. https://www.captis.com/wp-content/uploads/2017/09/www.biotech-now.org208866_BIO_IPCC_Banner_60-5c3b554d931b50c16784093e1bb51d9125845e5b.jpg 90 600 CAPTIS https://www.captis.com/wp-content/uploads/2016/11/logo_transp_top_final.png CAPTIS2017-09-05 05:30:202017-09-14 10:59:27BIO Fall IPCC Meeting: Special Offer for First Time In-House Attendees! https://www.captis.com/wp-content/uploads/2017/08/www.biotech-now.organnapolis-2314df6d0e3718f37d9d1f0965cee807b4cccee6.png 667 1004 CAPTIS https://www.captis.com/wp-content/uploads/2016/11/logo_transp_top_final.png CAPTIS2017-08-30 09:00:182017-09-14 10:59:33Registration for BIO’s Fall IP Counsels Committee Conference is NOW OPEN! On Tuesday, May 30, 2017, the U.S. Supreme Court issued an opinion in Impression Products, Inc. v. Lexmark International, Inc.
As mentioned in our previous post on this case, the issue before the court was whether or not 1) international sales exhausted patent rights, and 2) if conditional restrictions on the sale of the patent by the patentee exhausted patent rights. BIO and Croplife International submitted an amicus brief supporting Lexmark International, Inc. in February. Justice Ginsburg filed an opinion concurring in part and dissenting in part. Justice Gorsuch took no part in the consideration or decision of the case. 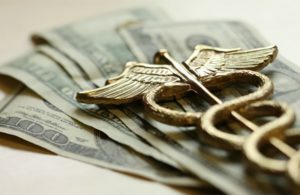 “The Court’s decision will change decades of established commercial practice essential to the U.S. economy. The Court provided no analysis of whether such sweeping changes are necessary or even beneficial. Instead, relying on theories of property rights articulated in the 17th Century—a time at which our country was burning people for witchcraft—and a superficial similarity to copyright law, the Court upends established practices, opening the floodgates of grey marketed products to the detriment of consumers in less affluent markets. “BIO is concerned that today’s U.S. Supreme Court ruling in the case of Impression Products v. Lexmark International could make it more difficult for patients across the world to gain access to critical therapies. The biotechnology industry is overwhelmingly comprised of small companies that rely on the stability and dependability of the patent system to bring innovative technologies to market. We fear this ruling will undermine that stability. 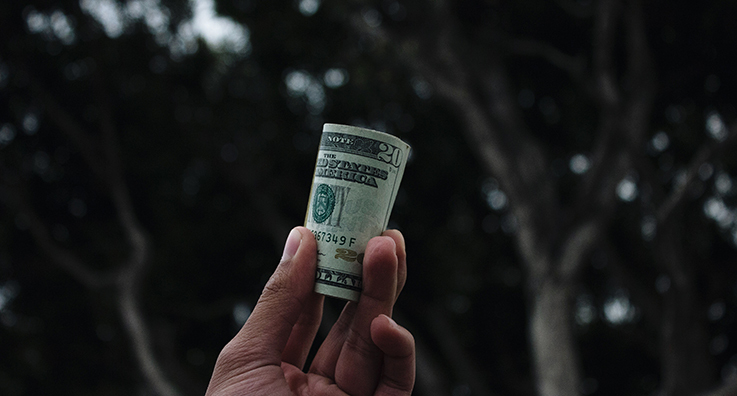 The decision systematically undercuts innovative companies willing to sell their products at discounted prices for special uses, such as furthering scientific research and helping underserved populations. By extending the reach of U.S. patent law to foreign transactions that have nothing to do with domestic markets, the Court’s decision creates counterproductive uncertainty for U.S. innovators and their customers. https://www.captis.com/wp-content/uploads/2017/02/004.jpg 450 900 CAPTIS https://www.captis.com/wp-content/uploads/2016/11/logo_transp_top_final.png CAPTIS2017-06-02 07:00:232017-06-04 15:18:00BIO Reacts to Supreme Court opinion in Impression Products, Inc. v. Lexmark International, Inc.
To learn more about the science of GMOs, agriculture, and plants, please visit the GMO Answers website. 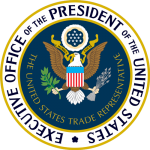 The Office of the United States Trade Representative’s (USTR) annual Special 301 Report identifies trade barriers to U.S. companies and products due to the intellectual property (IP) laws. Each year the USTR identifies countries which do not appropriately administer intellectual property rights. This year’s report addresses many of the key IP-related challenges that BIO members face globally, including inadequate legal protections, enforcement issues, restrictive patentability criteria, lengthy patent backlogs, and the threat of outright expropriation of U.S. intellectual property rights through compulsory licensing.